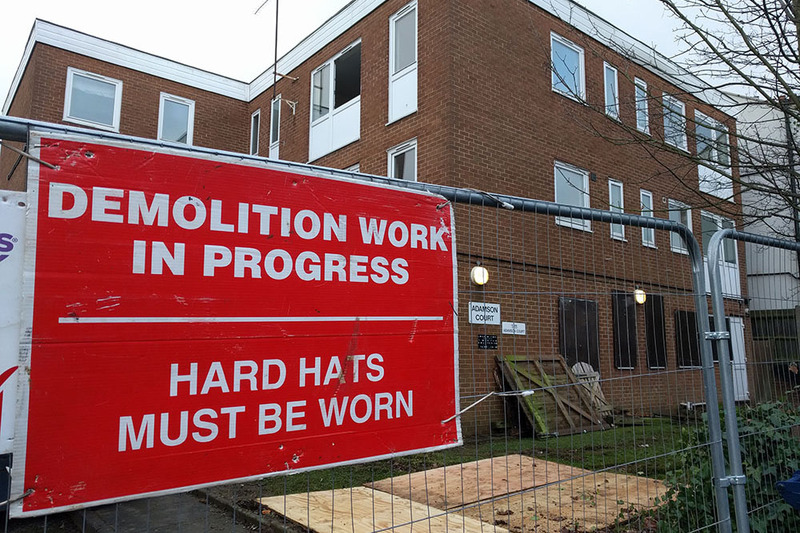 Demolition work has begun at Adamson Court, Hertford Road, Barnet. Opendoor Homes will be building a 10-home development on the site, replacing existing temporary accommodation. The development will create good quality, new housing whilst respecting the privacy and amenity of local residents and the character of buildings in the local area. The 10 homes will comprise one one-bedroom flat, and 9 two-bedroom flats.